WiseFax is an ideal online fax sending service, if you want to improve contrast before faxing. 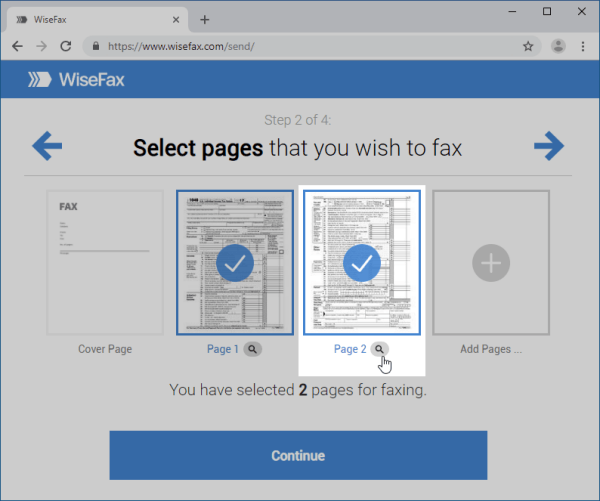 WiseFax is an online fax service that allows you to prepare and edit your documents before faxing them. You can open a document online, edit and prepare it for faxing, select pages that you wish to send and fax it directly from your PC, Mac, mobile phone or tablet in just a few simple steps. Furthermore, you don’t have to install any application. How to improve contrast before faxing with WiseFax? Click the magnifying glass button below the page that has low contrast. This will open the selected page, where you can click the “Contrast” icon to improve the page’s contrast. WiseFax will try to find the best contrast for the document and remove any unwanted shadows from the text’s background. The final step is to click the “Save” button in the upper right corner and follow the remaining few steps to fax your document. You can use any device that is connected to the internet, to prepare a document and fax it. Simply upload one or more documents, improve contrast of the documents, and add a cover page. With WiseFax, it is easy to improve contrast before faxing your document. WiseFax allows you to improve document quality and retouch it. Beside this, you can also fill-in the forms by inserting texts, ticks, marks, signatures, or even erase unwanted parts of the documents. You can therefore quickly and easily edit your document and fax it to any fax number in the world. You can use WiseFax online service on a PC, Mac, smartphone or tablet computer. Just upload your document to WiseFax, then sign it, enter the recipient’s fax number and confirm sending. You can also, easily improve contrast before faxing, as described in this article. WiseFax will do all the rest for you. WiseFax recognizes all most common document types like Microsoft Office, Apple iWork, PDF, OpenOffice, LibreOffice, ScanWritr, and many others. It also supports JPEG, GIF, PNG, TIFF and BMP image formats. 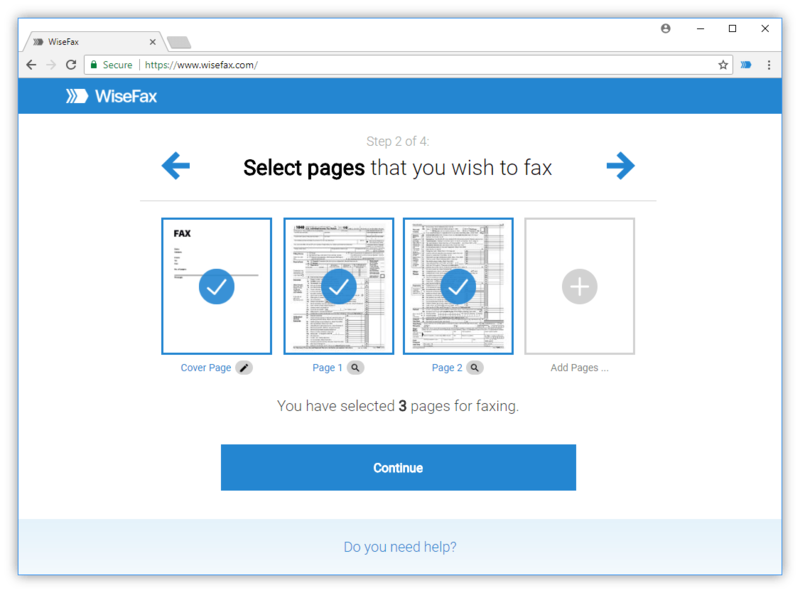 WiseFax will automatically optimize your document and fax it. So, you don’t have to convert documents manually. WiseFax is a pay as you go online service. You can quickly and easily fax a document with it — without any subscriptions. There are no monthly costs and no hidden fees. WiseFax calculates price and presents it to you before sending. So, you will always know the total cost before you approve it. Cost depends on the number of pages that you wish to fax and the recipient’s location. After successful delivery you will get an email confirmation with copy of the sent fax. WiseFax is an online service. So, there is no need to install any applications to your computer, smartphone or tablet. Just sign and fax your document from any device to any fax machine in the world. Try it now. Now you know how to improve contrast before faxing with WiseFax.